Ambassador Elisabeth Barbier IRD DGD – Panelist (Female) Élisabeth BARBIER is a French diplomat. 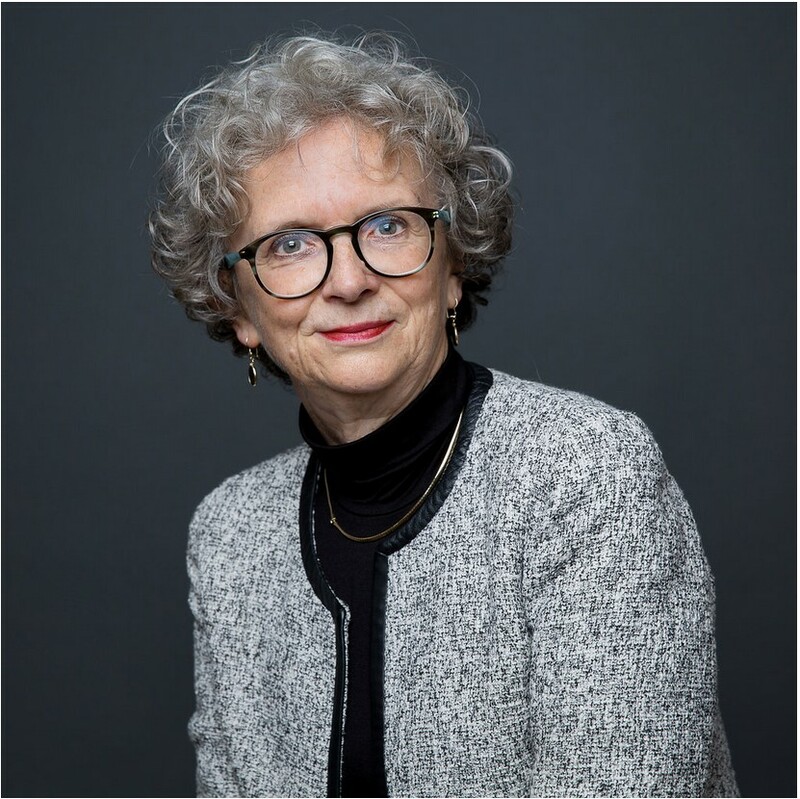 After being Ambassador of France in Kenya (2006-2010), South Africa (2013-2016) and special envoy for Libya (2016-2017), she is since last 1st November Deputy Director General of the French National Research Institute for Development (IRD). In 1976 she joined the French Ministry of Foreign Affairs and served successively in Jerusalem, Pretoria, New-Delhi, Rabat, Johannesburg and Vienna (Organization for Security and Cooperation in Europe). In 2003 she was appointed Deputy Director General, then Director General, in charge of Africa at the Ministry of Foreign Affairs Élisabeth BARBIER has throughout her career had a special interest in science diplomacy and the interface between science and public policy. Notably as an Ambassador to Kenya and then South Africa, where she has been heavily involved in the promotion of science, research and innovation and has worked closely with representatives of higher education and French research to develop cooperation with the academic communities of these countries and the entire African continent.